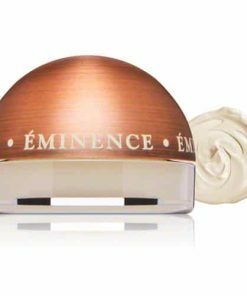 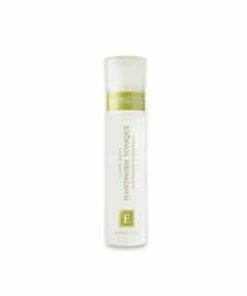 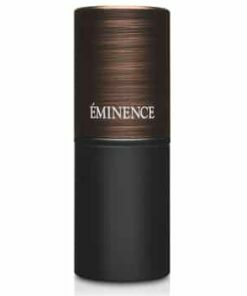 Eminence Neroli Age Corrective Hydrating Mist deeply hydrates the skin using an energizing blend of coconut water and fragrant neroli oil. 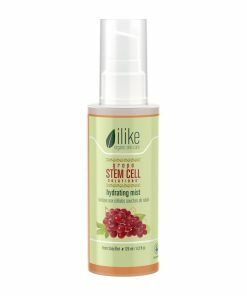 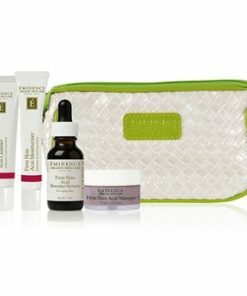 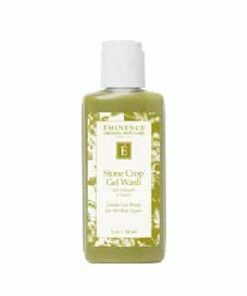 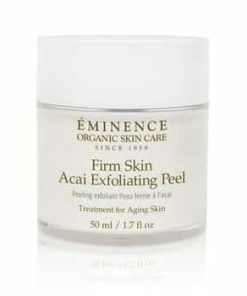 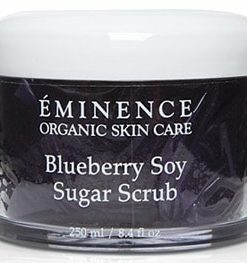 Infused with green apple stem cell technology, skin is left looking tighter, softer and smoother. 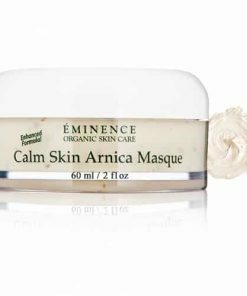 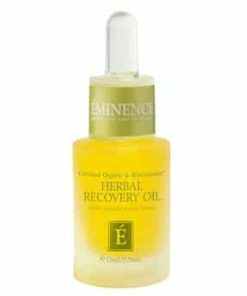 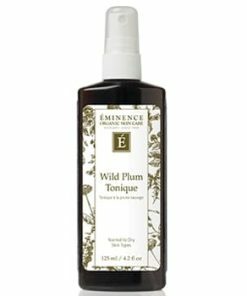 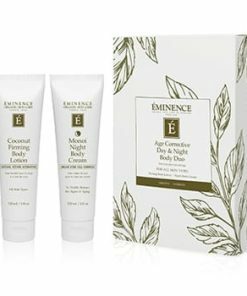 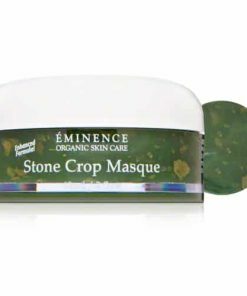 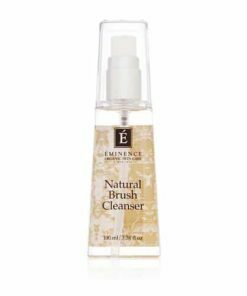 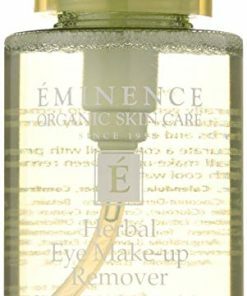 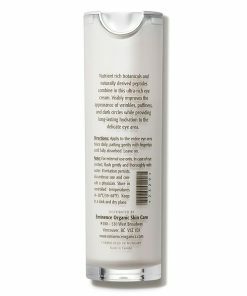 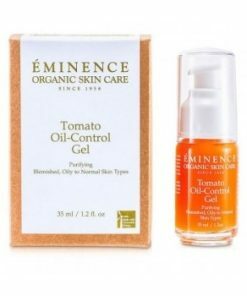 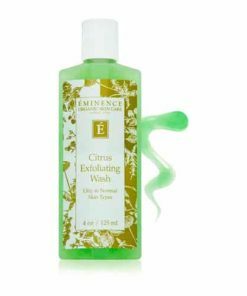 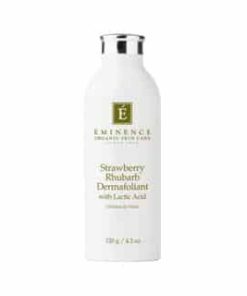 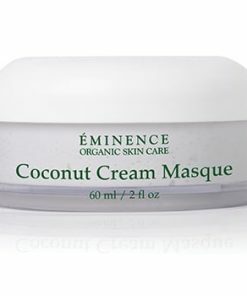 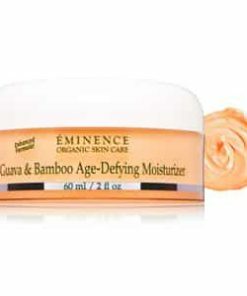 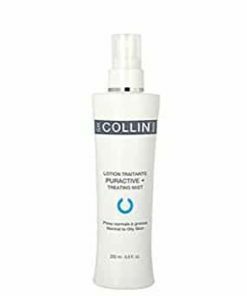 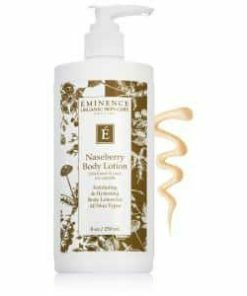 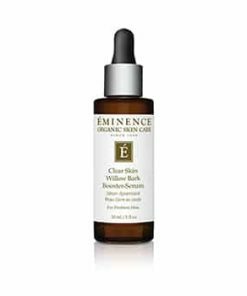 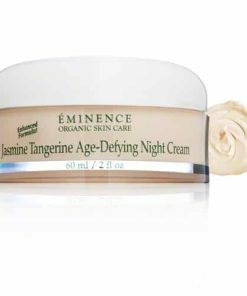 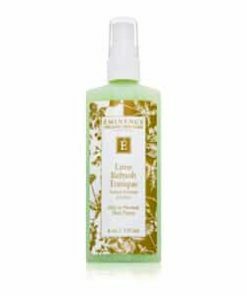 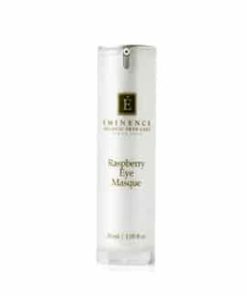 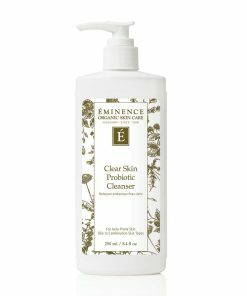 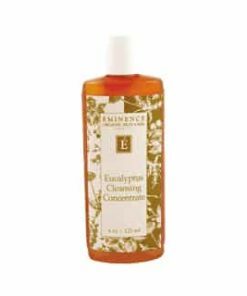 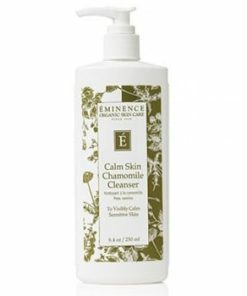 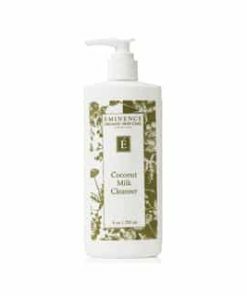 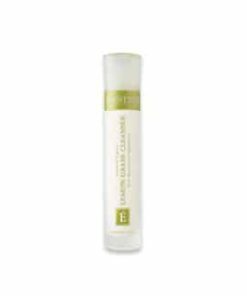 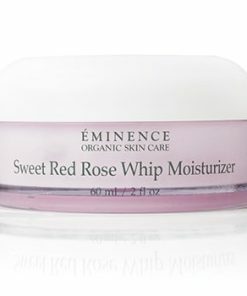 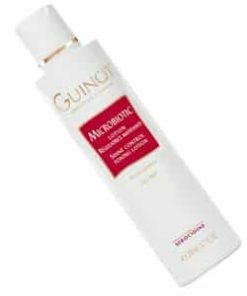 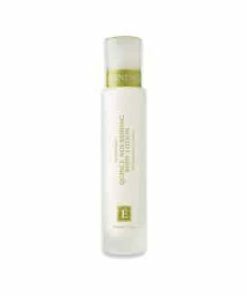 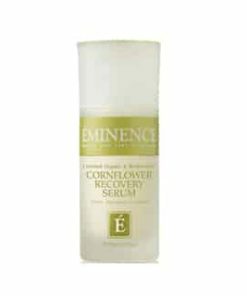 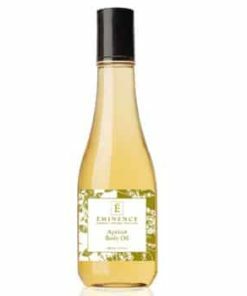 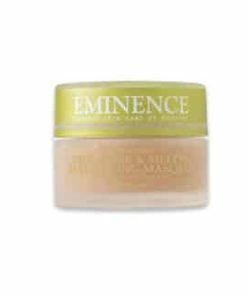 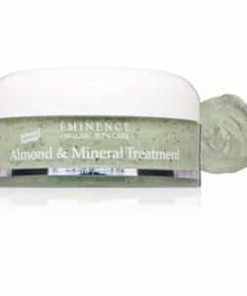 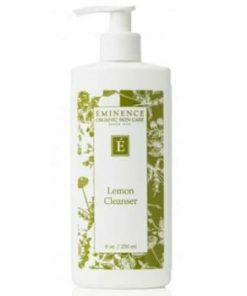 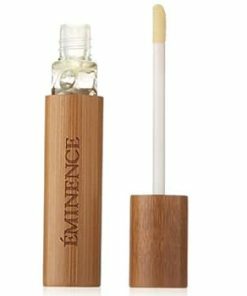 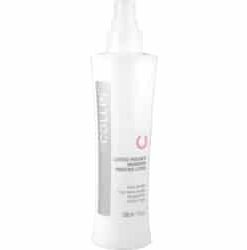 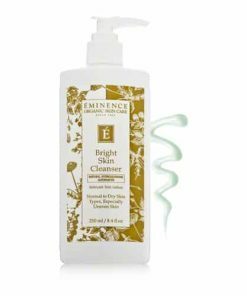 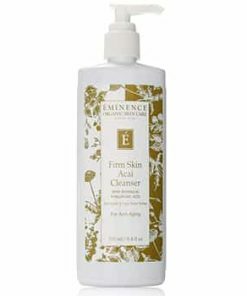 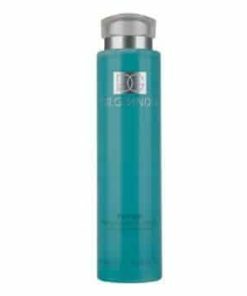 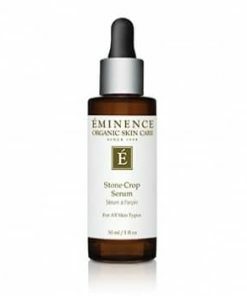 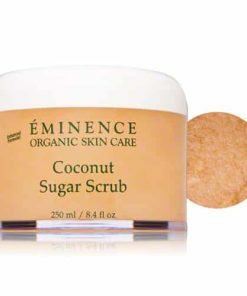 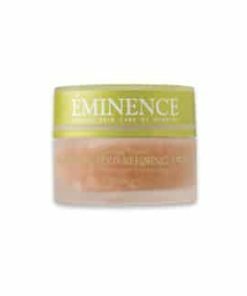 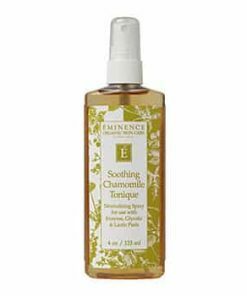 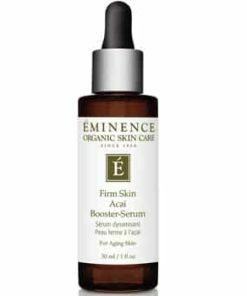 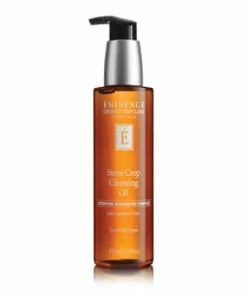 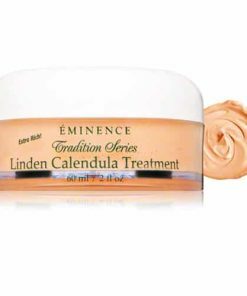 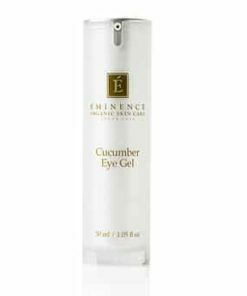 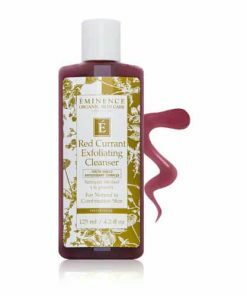 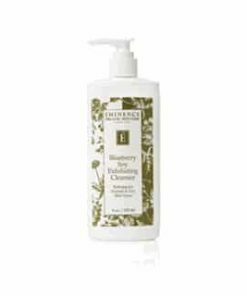 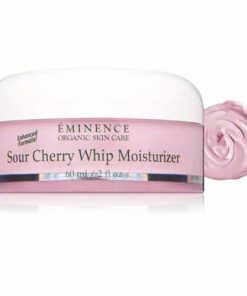 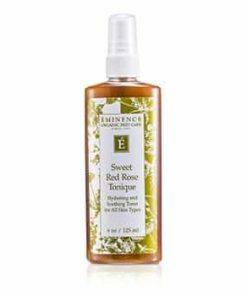 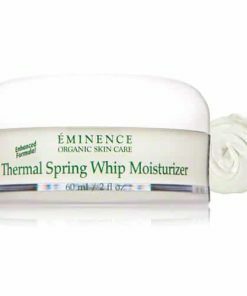 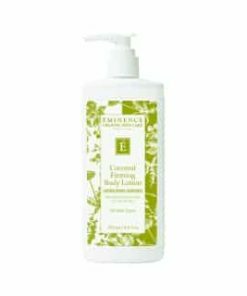 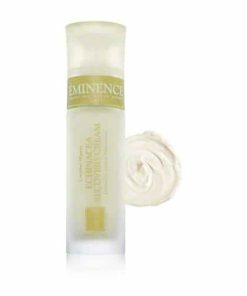 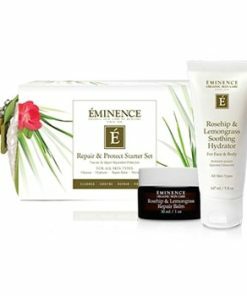 Eminence Neroli Age Corrective Hydrating Mist rejuvenates and firms maturing skin using coconut water and aromatic neroli oil. 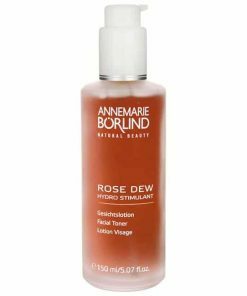 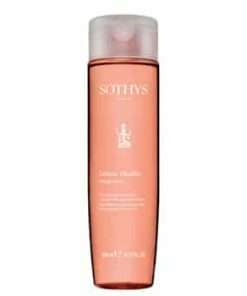 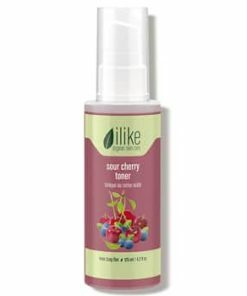 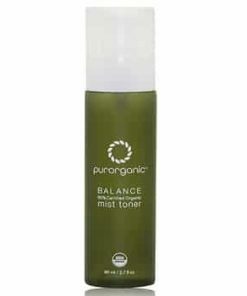 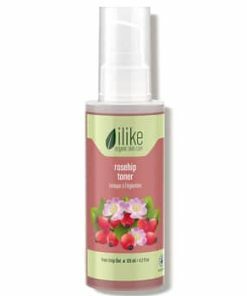 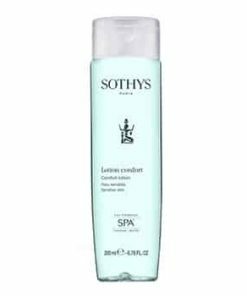 Your skin will immediately feel more taut and smooth with ever energizing spray. 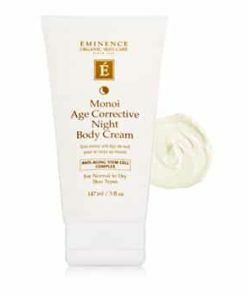 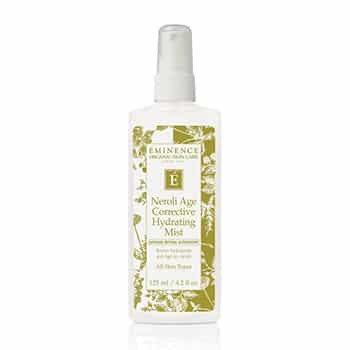 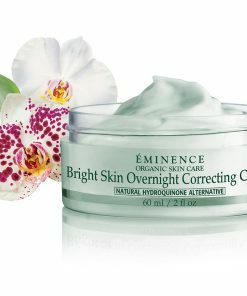 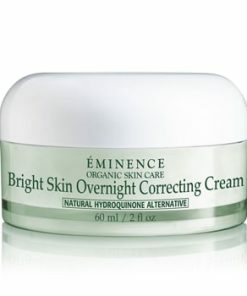 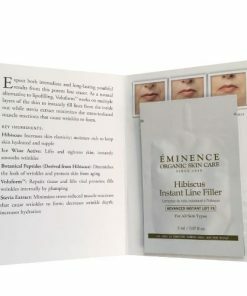 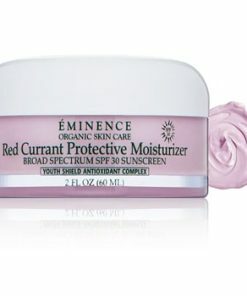 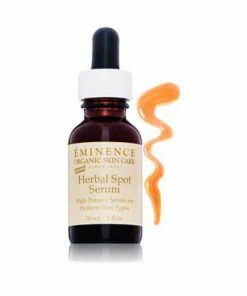 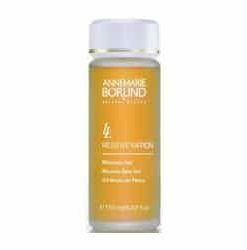 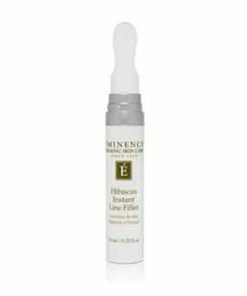 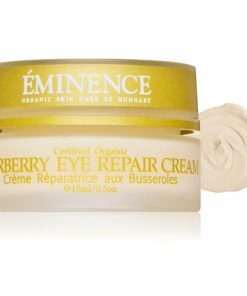 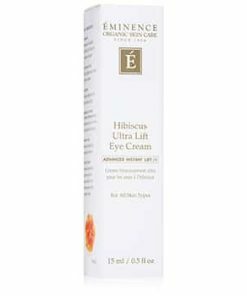 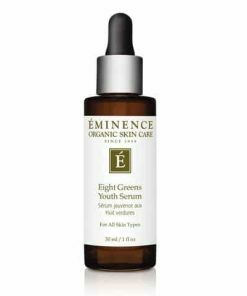 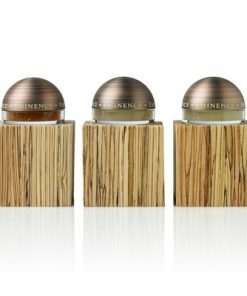 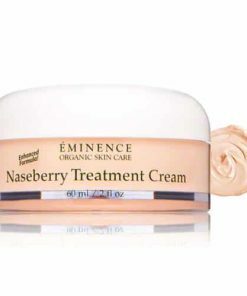 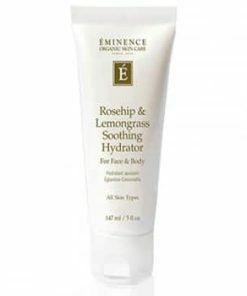 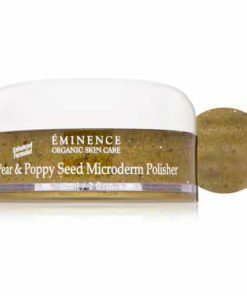 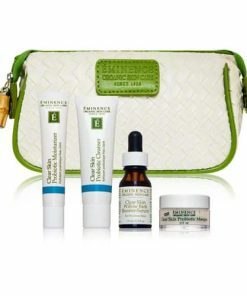 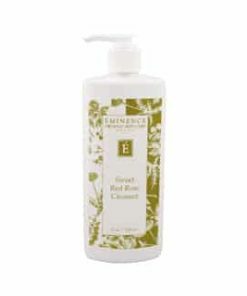 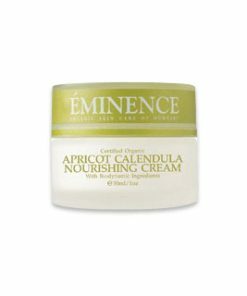 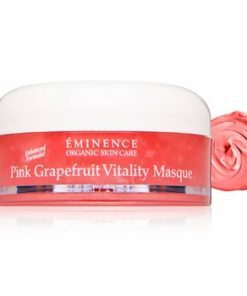 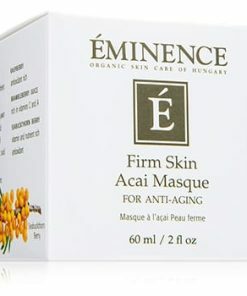 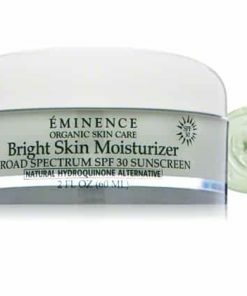 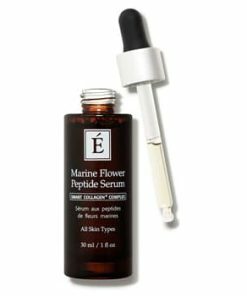 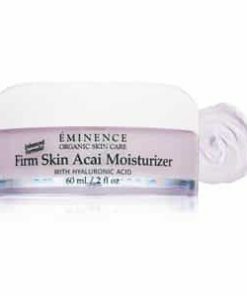 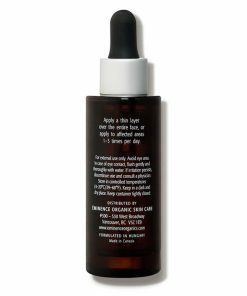 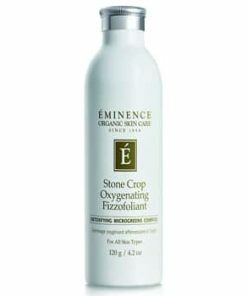 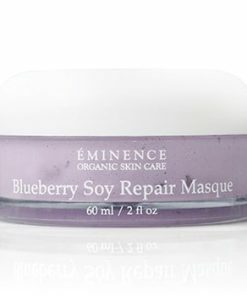 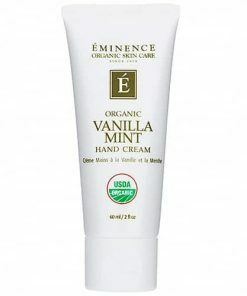 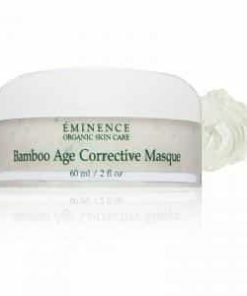 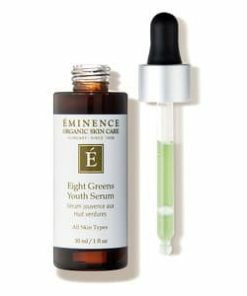 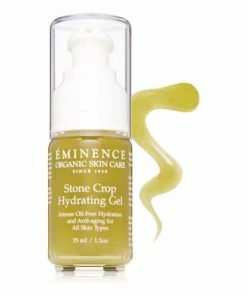 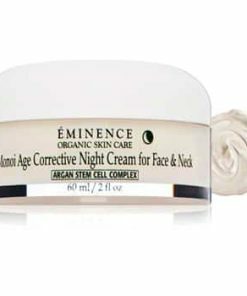 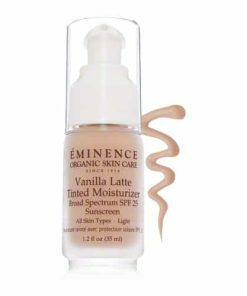 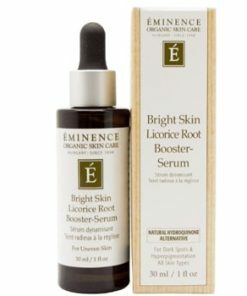 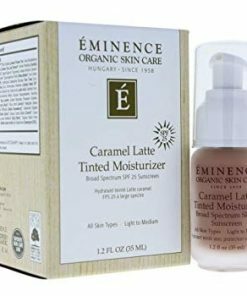 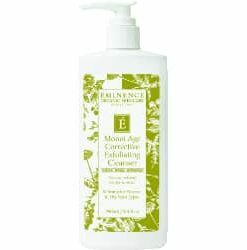 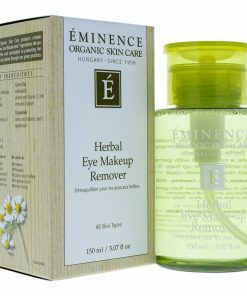 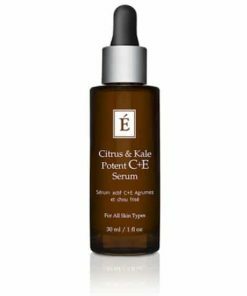 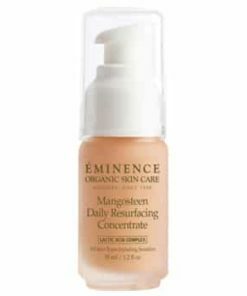 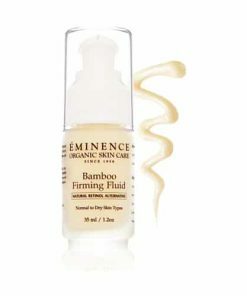 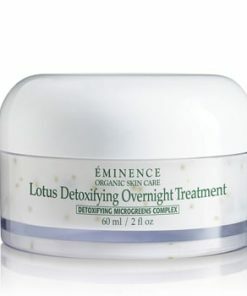 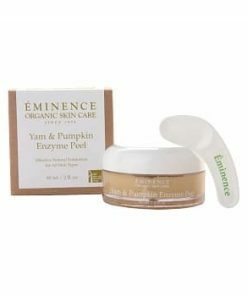 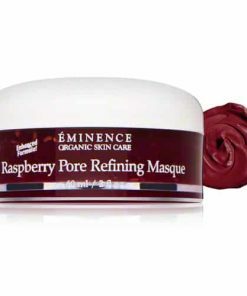 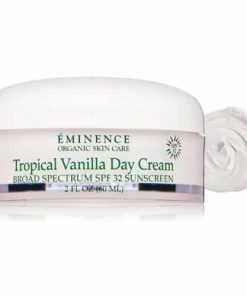 Eminence Neroli Age Corrective Hydrating Mist is a natural alternative to retinol that brings back your youthful glow. 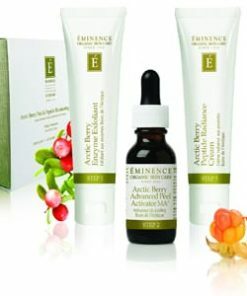 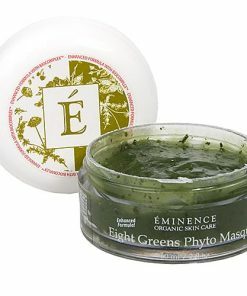 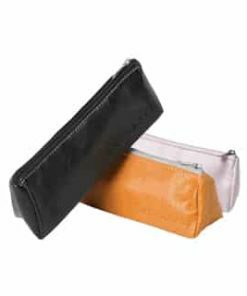 It employs a green apples stem cell technology that upholds cellular regeneration for enduring results. 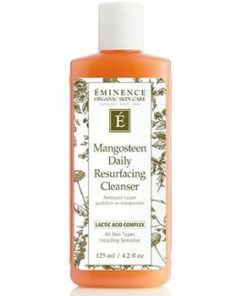 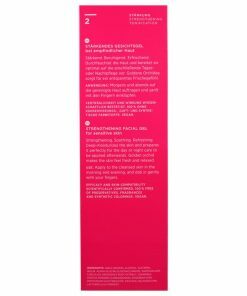 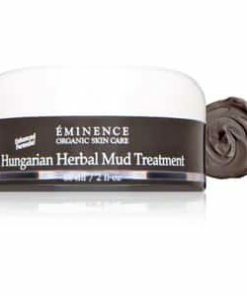 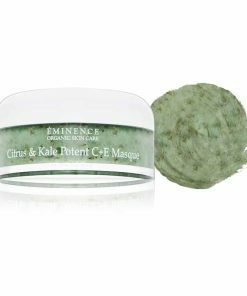 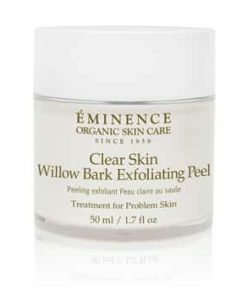 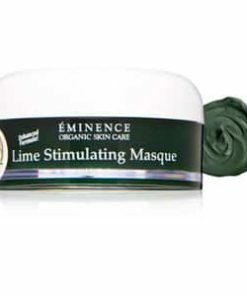 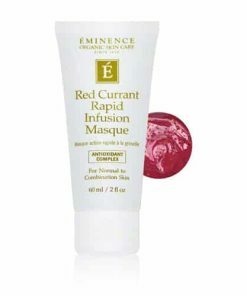 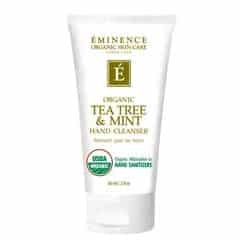 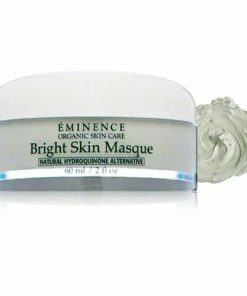 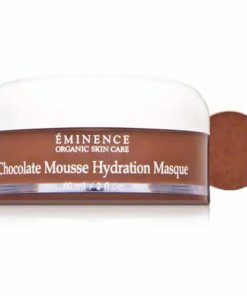 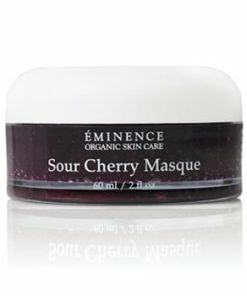 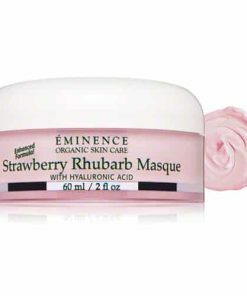 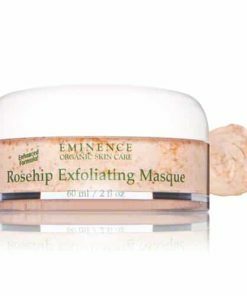 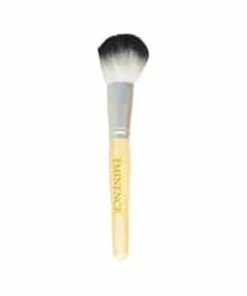 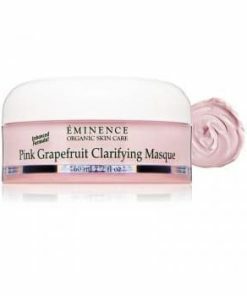 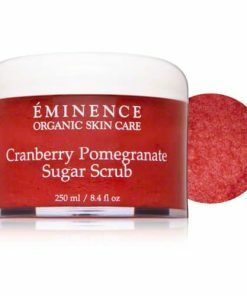 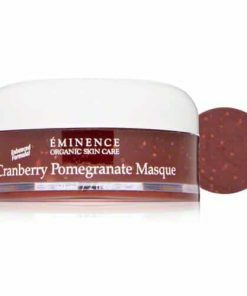 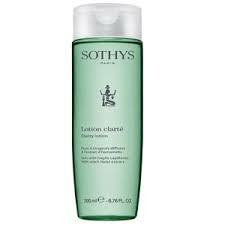 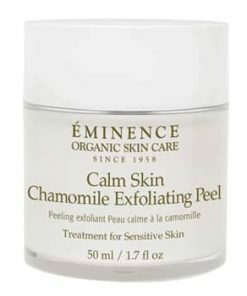 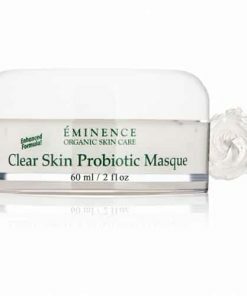 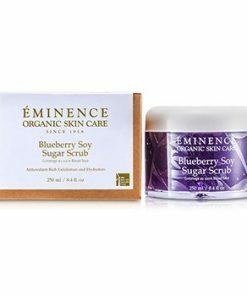 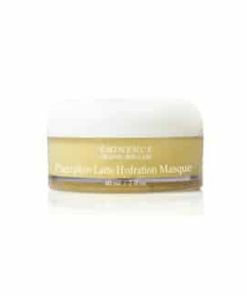 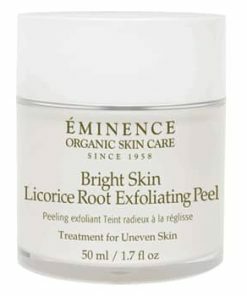 First, cleanse and exfoliate or use a masque. 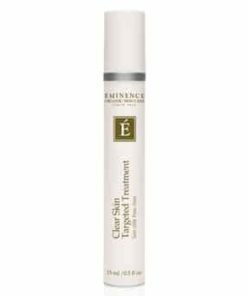 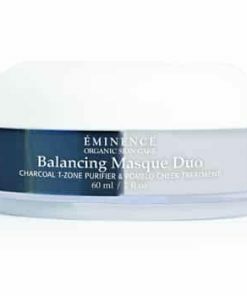 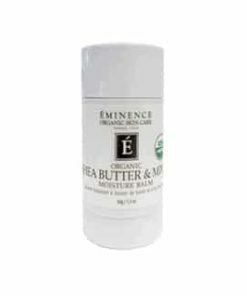 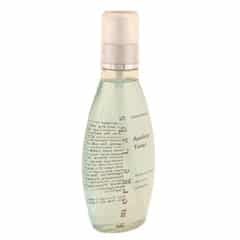 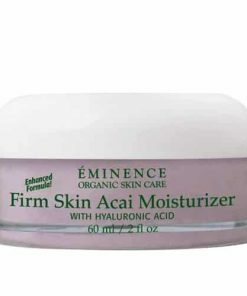 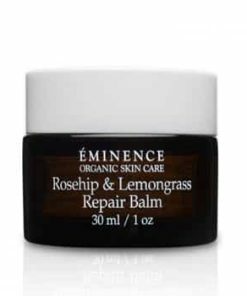 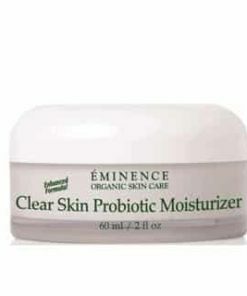 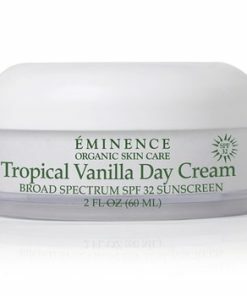 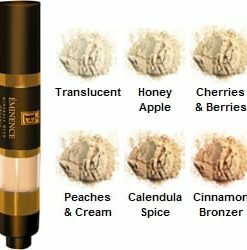 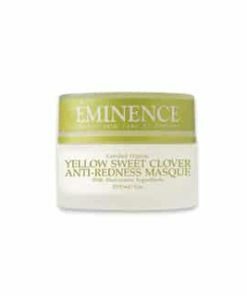 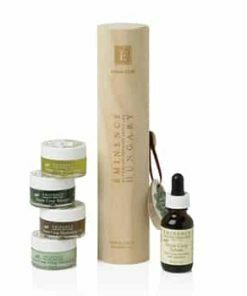 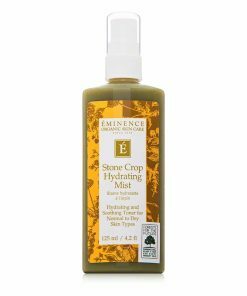 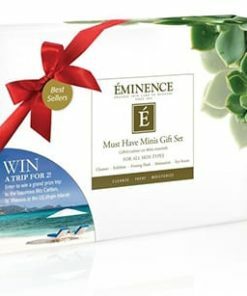 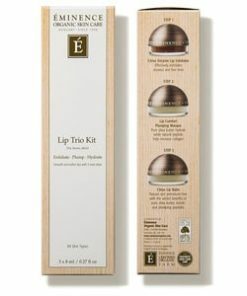 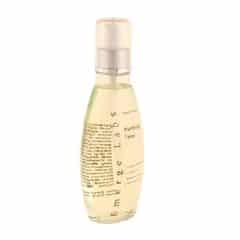 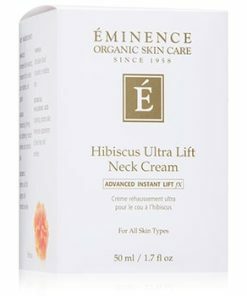 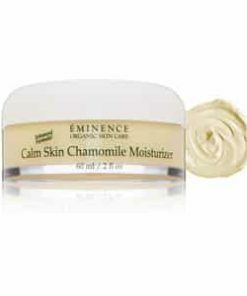 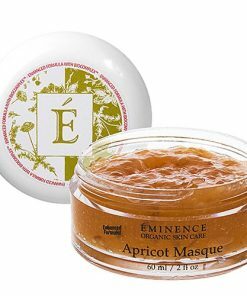 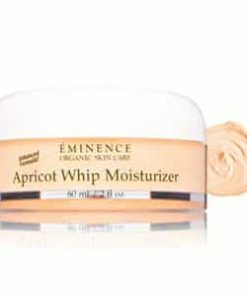 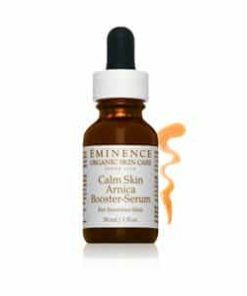 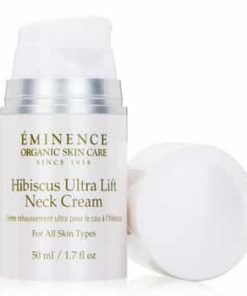 Then, mist Eminence Neroli Age Corrective Hydrating Mist right onto your face and neck. 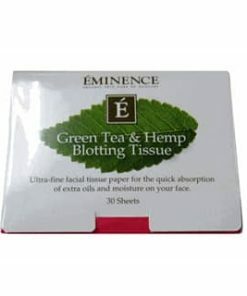 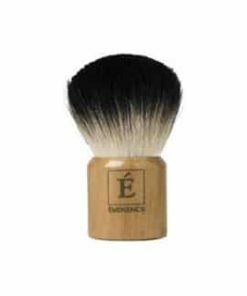 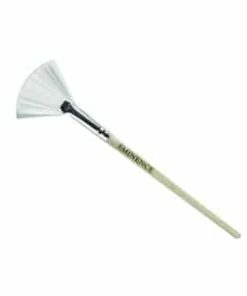 Alternatively, you can spray onto a cotton pad and then dab it onto your skin. 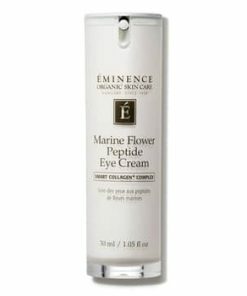 Avoid the delicate eye area. 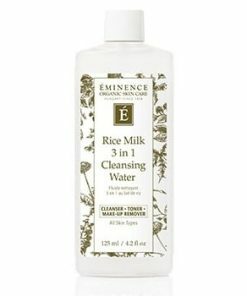 Do not rinse product off. 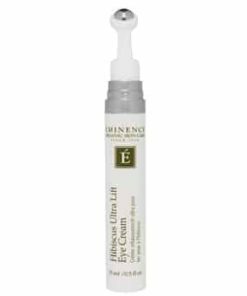 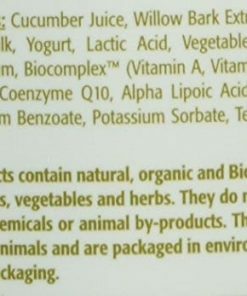 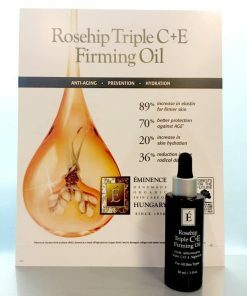 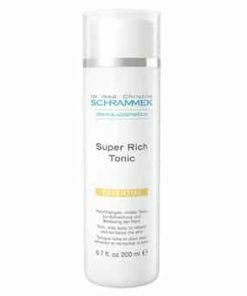 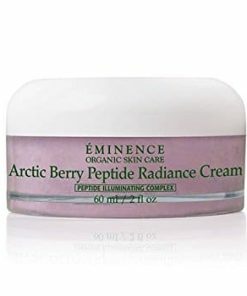 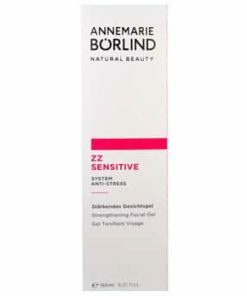 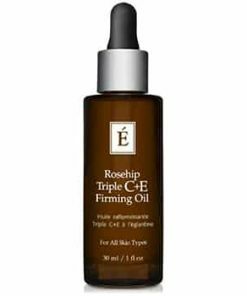 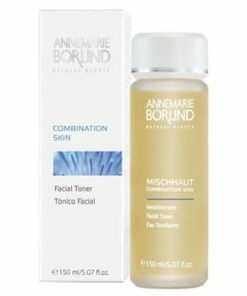 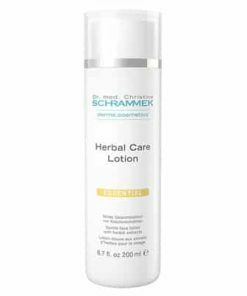 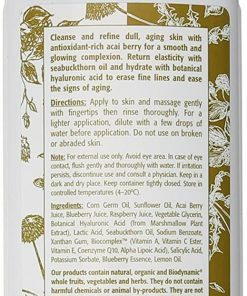 Neroli Oil, Coconut Milk, Coconut Water, Natural Retinol Alternative Complex, Swiss Green Apple Stem Cells, Carrot Extract, Biocomplex (Vitamin A, Vitamin C, Ester, Vitamin E, Coenzyme Q10, Alpha Lipoic Acid).